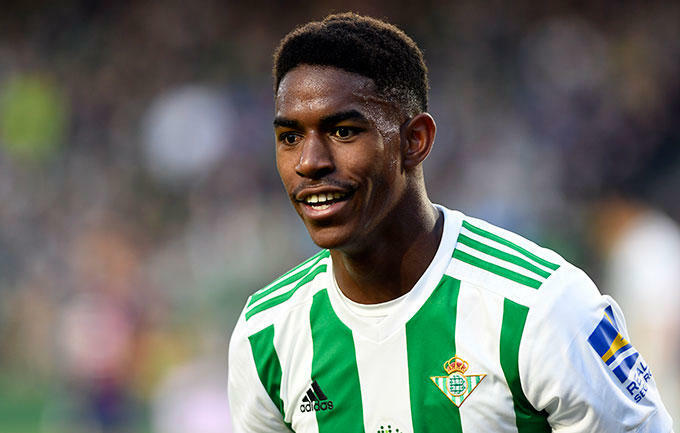 European champions Real Madrid are willing to pay as much as €50m to sign Real Betis left-back Junior Firpo just days before the start of the winter transfer window. This is according to Spanish newspaper AS via Sky Sports. The Champions League holders are said to be on the hunt for a left-back cover for Real Madrid defender Marcelo. The Los Merengues have identified Junior Firpo as the man who fits the bill of what they are looking for. The 22-year-old would be a long-term replacement for the ageing Marcelo who has spent over a decade at the Estadio Santiago Bernebeu. Junior Firpo has been one of the best left-backs in the Spanish La Liga this season and has been previously linked with a move to Arsenal. 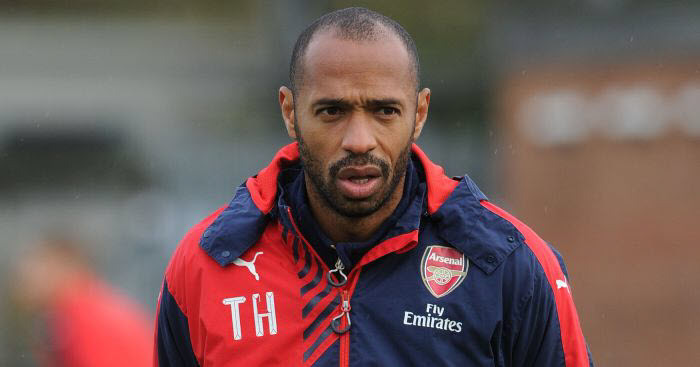 He has scored three goals in 18 appearances for Real Betis this season. The Gunners are also looking for a long-term replacement for first choice left-back Nacho Monreal and manager Unai Emery believes that Junior Firpo can do a very good job. Sead Kolasinac and Nacho Monreal are the two first choice left-backs in the Arsenal team but recent hamstring injuries to both meant that the likes of Granit Xhaka, Ainsley Maitland-Niles, Carl Jenkinson, Stephan Lichtsteiner had to feature in that position for Arsenal in some games.